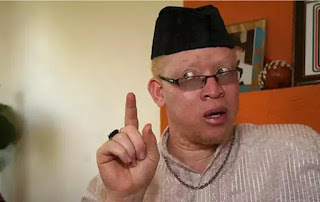 Isaac Mwaura shot and claims it's a failed political assassination in the Jubilee Nomination battle. - Bana Kenya News, Real African Network Tubanane. Home featured Nairobi Isaac Mwaura shot and claims it's a failed political assassination in the Jubilee Nomination battle. 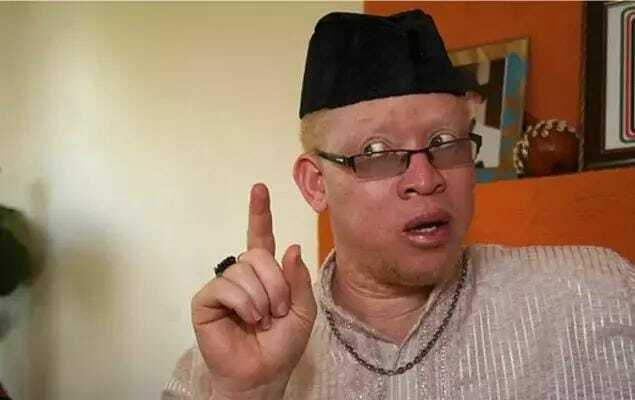 Isaac Mwaura shot and claims it's a failed political assassination in the Jubilee Nomination battle. ODM Nominated MP Isaac Mwaura was shot yesterday following the jubilee nomination fracas at Ruiru. The nominated MP who decamped to Jubilee was confronting a group of youth from his opponent. Isaac Mwaura is campaigning to become the next Member of Parliament for Ruiru Constituency under Jubilee Party ticket. He was shot in the ear from unknown people and claimed that it was a political assassination. The Nominated MP expected to find things much easier in Jubilee but he said it was better in ODM. The MP reported the matter to the Ruiru police station. Investigations are underway to identify the culprits and the shooting motive. The MP did not receive calls from the police following the incidence. The police claim that it was an inside job in order to gain sympathy votes. This comes after three more aspirants went missing allegedly to be kidnapped in Nairobi and Kiambu.